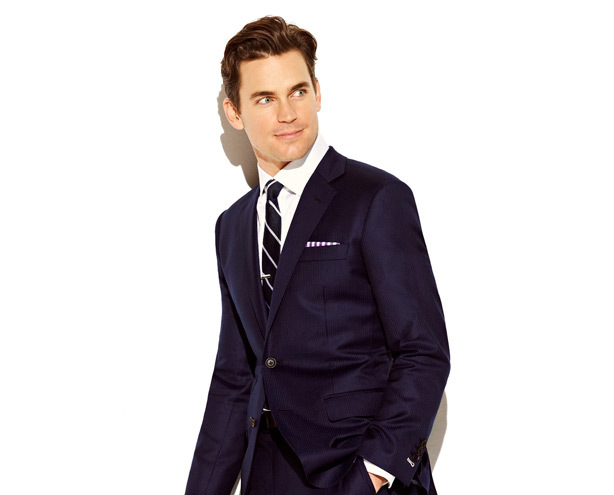 USA Network has partnered with online sales website, Gilt.com and custom clothing and high-end accessories experts, Alton Lane, to offer an exclusive collection of tailored accessories and bespoke suiting and shirting fabrics, designed and hand selected by White Collar star Matt Bomer. 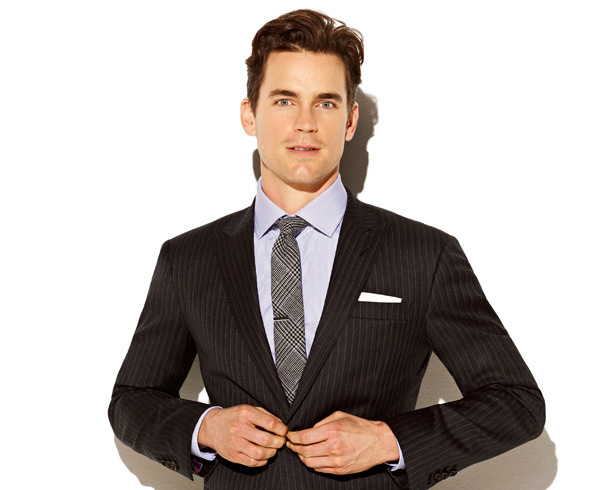 Inspired by the style of his character Neal Caffrey, the Caffrey Collection launches on Gilt.com, January 22. 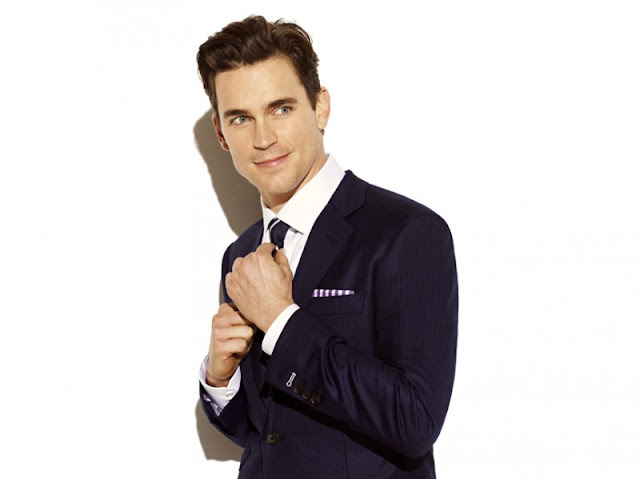 The sale coincides with the return of the show at 10 p.m. ET on USA Network. The sale begins at 12pm ET and lasts for 36 hours. A portion of sales will benefit Project A.L.S.